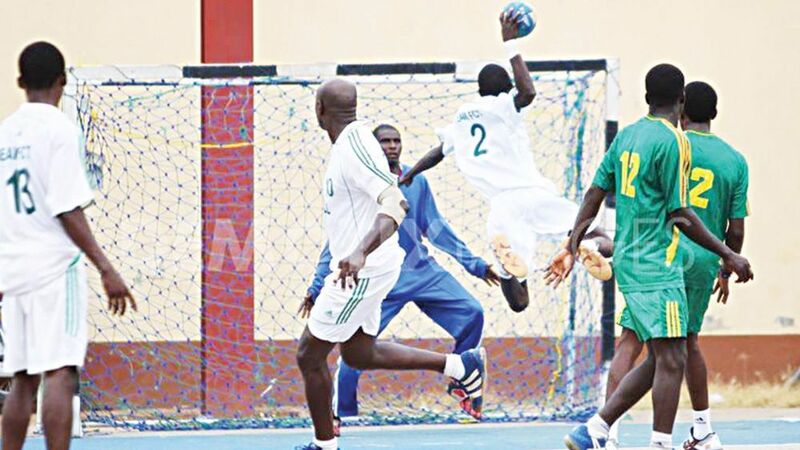 General secretary of the Handball Federation of Nigeria (HFN) Haruna Maigidansanma has stated that the Nigeria cadet and junior handball national teams will resume camping for the International Handball Federation Trophy tour qualifiers in Niamey from the 24th to the 3rd of March 2019. 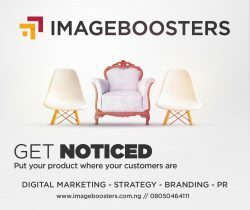 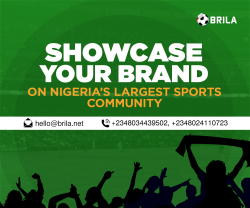 Maigidansanma speaking in a chat with www.brila.net said the camp will have 45 players drawn from the cadet handball league last year as well as the National Sports Festival before been prune down to the final cut that will represent Nigeria in Niger. The IHF trophy tour qualifiers in Niamey will produce representatives that will be going to challenge at the world stage where the male team are already having plied this same route last year in the boys category.